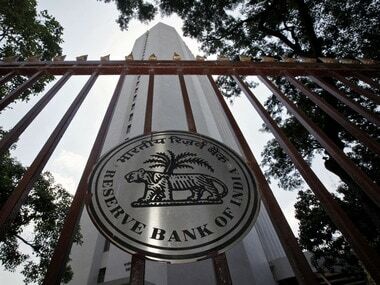 Mumbai: Banks' credit rose 11.52 percent year-on-year to Rs 84,78,459 crore in the fortnight ended 13 April, RBI data showed. In the same period ended 14 April, 2017, banks advances were at Rs 76,01,970 crore. 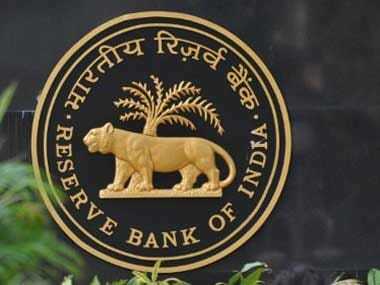 In the previous fortnight ended 30 March, 2018, banks loans grew by 10.32 percent to Rs 86,50,714 crore from Rs 78,41,466 crore in the period ended 31 March. 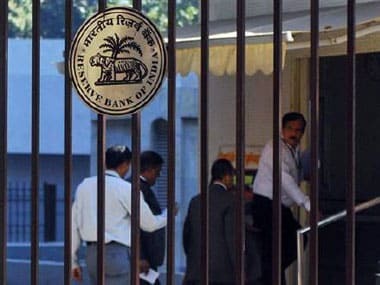 Deposits grew at 7.96 percent to Rs 113,77,729 crore in the period ended 13 April, as against Rs 105,38,304 crore in the year-ago fortnight, according to the data. 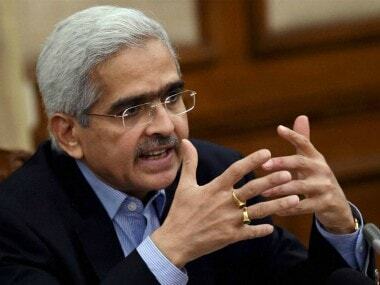 In the fortnight ended 30 March, the deposits had increased by 6.66 percent to Rs 1,14,74,989 crore from Rs 1,07,57,656 crore in the year-ago period. In February 2018, non-food bank credit increased by 9.8 percent on a year-on-year basis as against an increase of 3.3 percent in February 2017.
Credit to agriculture and allied activities increased by 9 percent in February 2018, same as in February 2017.